Hempel’s Brilliant Gloss is a high-gloss modified alkyd topcoat with excellent colour and gloss retention. The formula is flexible and resistant to salt water and pollutants. Read more..
Order by 2pm for Delivery in 1 - 2 Working Days. How can Brilliant Gloss be applied? Ensuring the surface is completely clean and dry, application can take place via a paint brush, roller, paint pad or spray, although spray is recommended for professional use only. 2-3 coats are recommended. When applying, thin the first layer by 5-10% then leave the next two coats undiluted. If applied at 10C – Minimum of 20 hours, maximum of 6 days. If applied at 20C – Minimum of 10 hours, maximum of 3 days. How long does Brilliant Gloss take to become touch dry? How long does the formula take to be dry enough to sand? What is Brilliant Gloss coverage? At what temperature can the formula be applied? It is recommended that the gloss point is applied at temperatures between 10 and 20C. High Gloss finish. 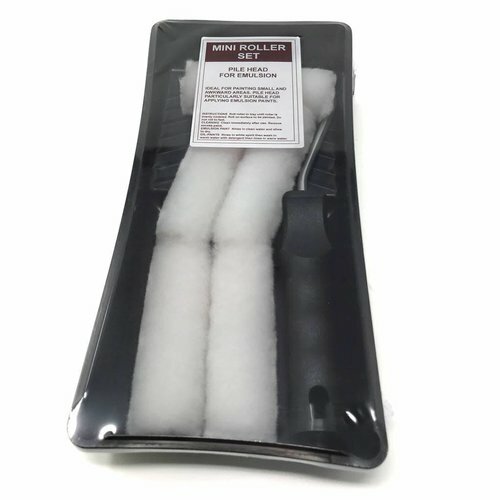 Recommended for use on wood, steel and glass fibre. For interior and exterior use above the waterline. The high-..
Hempel’s Brilliant Gloss is a high-gloss modified alkyd to..
A quick drying substance that can be used as an antifouling ..